The kind of uniqueness that merchant navy provides is the reason so many youngsters want a navy career after 12th. The unique blend of adventure, challenge and thrill that this job provides is not possible in any other field. This has always attracted people who have been pulled by the glamorous but challenging field of merchant navy. Here, individuals learn the highest degree of professionalism with daily challenges. All these qualities have inspired students to take up the navy career after 12th. In this article, we will break down all the advantages one by one which you get by joining the merchant navy. The first and foremost thing which attracts students towards merchant navy is the lucrative pay package that it offers. For the kind of qualifications it demands from the students, the pay check is way higher that the average salary other devices offer. Even the training period gives students a fat stipend which is sufficient for you to go through the training without any hassle. If you are not already aware, there are huge tax benefits associated with the merchant navy. I you spend even a day more than 6 months onboard, you are given a complete exemption from any kind of income tax which is a huge benefit when considering the high tax slab you would fall in otherwise. In which job you will find a fat paycheck, an option to meet people from.all over the world and visit all over the world? Merchant nave does all this for you and this is the reason so many students want to join Merchant Navy. 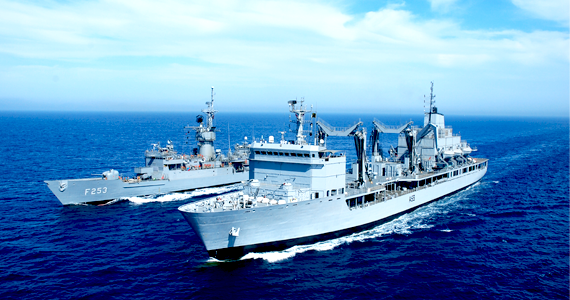 The best part about diploma in nautical science colleges and marine engineering colleges is that they do not have a very high standard of prerequisite if you want to join merchant navy. You can also opt for either the degree or diploma in nautical science colleges as per your requirements and constraints. All these are only few of the many ways there are to join merchant navy.